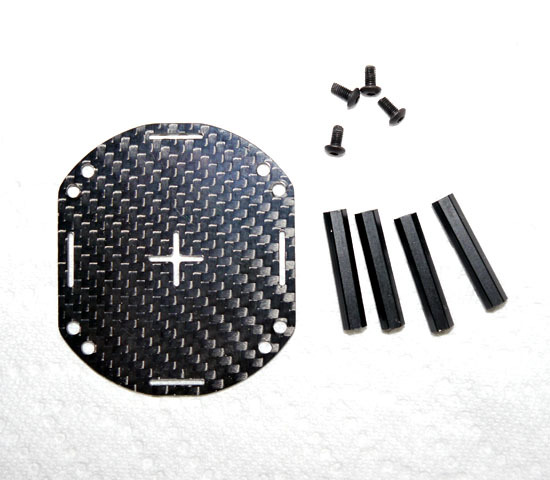 Cover your flight controller, mount extra gear or just give your flight ring a finished look with the Phoenix Flight Ring 242 Accessory Plate. 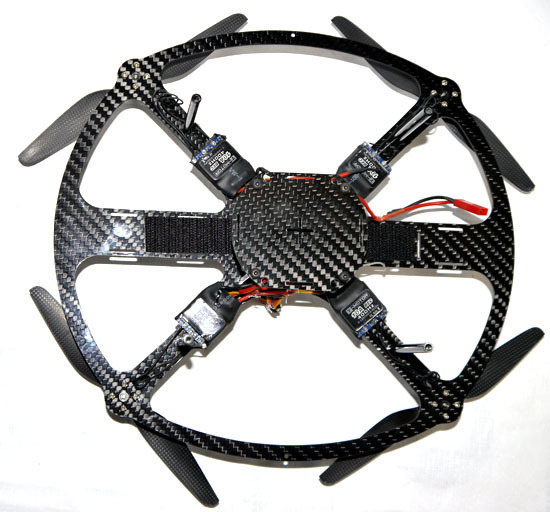 Mountable to the top or bottom of your Phoenix Flight Ring you can also mount two of them on top each other for even more places to mount equipment. 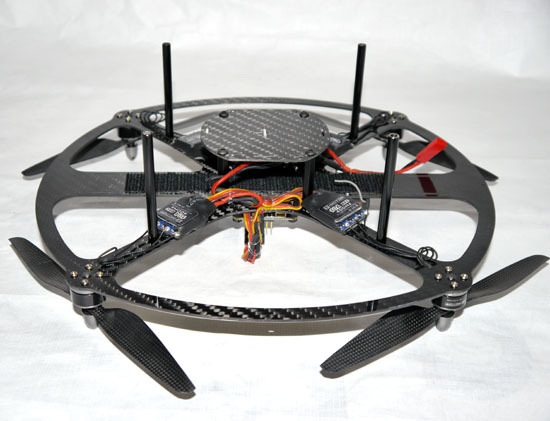 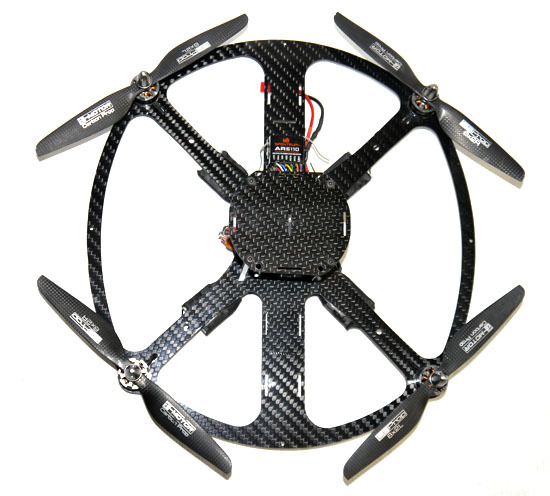 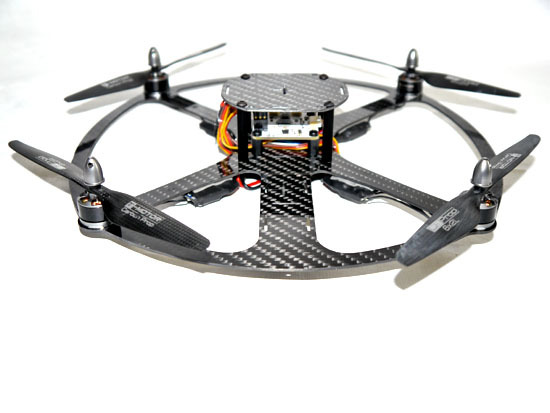 Mounting the plate to the bottom allows you to use the plate with the optional tall landing gear and make it a battery shelf or to mount a FPV downlink for best reception.